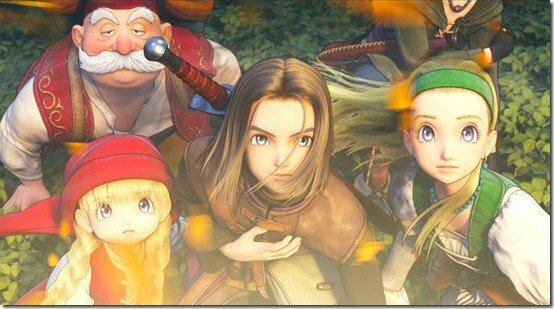 Wondering why Dragon Quest XI is taking so long to come to Switch? Square-Enix producer Hokuto Okamoto explained the situation to GameSpot. "It's true that the Nintendo Switch version is under development at this moment in time. Specifically with regards to the development, this game was developed on the Unreal Engine, but the version for Unreal Engine needs to be updated, I suppose, in order to support Switch. In that sense, the development is still expected to take a very long time. It's still a long ways out. Of course, we did consider releasing PS4 and a Switch version around the same time if that was even a possibility, but right now the outlook for the Switch version is still unclear at this moment in time. The Japan team, they wanted to release Dragon Quest a XI and bring it overseas as soon as possible for our fans overseas, which is why they proceeded with the PS4 [and] Steam version[s] this time."